Are you ready for some summer fun? 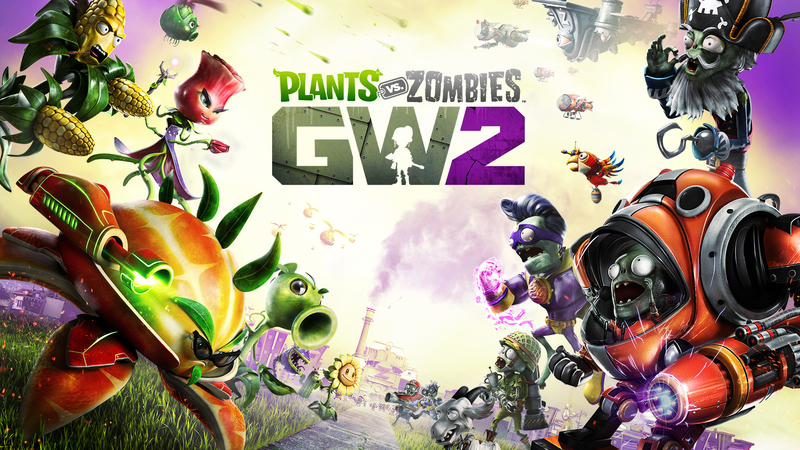 Summer Nights has kicked off in Plants vs. Zombies Garden Warfare 2, Plants vs. Zombies 2, and Plants vs. Zombies Heroes. 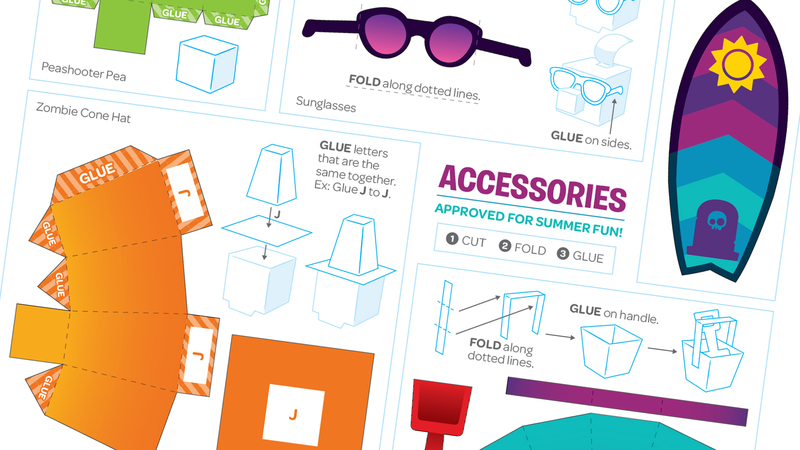 Not only can you dive into the event in all of those games, but you can keep the party going with awesome paper craft! Just download the files below, and you'll have everything you need to print out and create your own paper Peashooter and paper Zombie. Just don’t forget the ZPF! 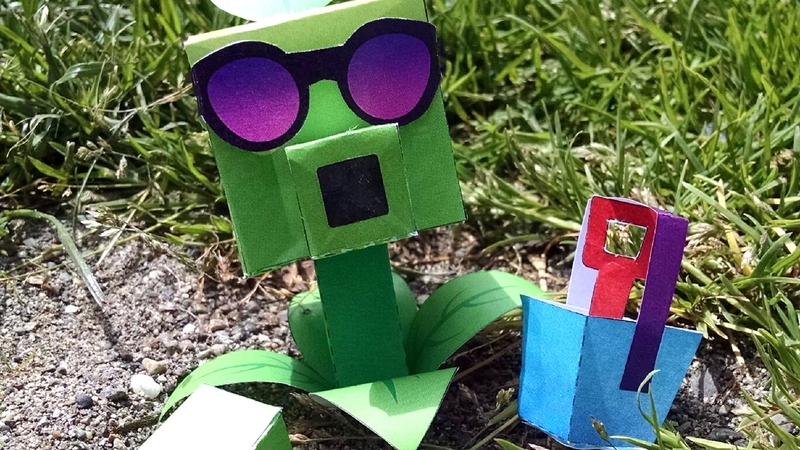 Paper Peashooter is summer ready – are you? 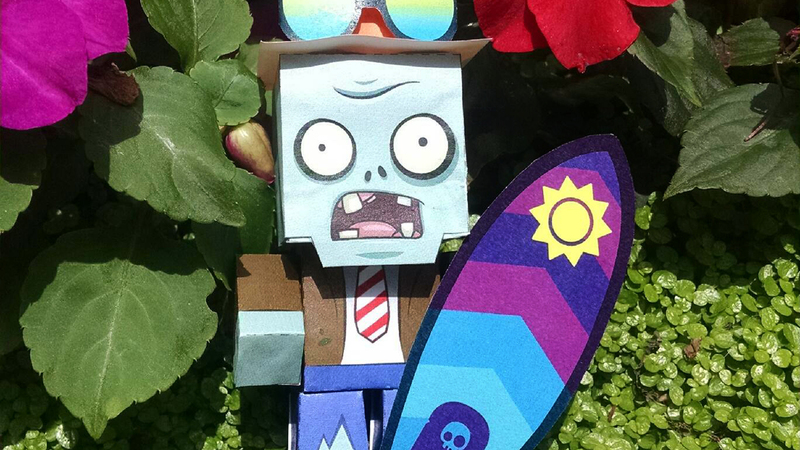 Hit the beach with Paper Zombie (but don’t forget your hat). Just remember, Paper Zombie is not the best swimmer! 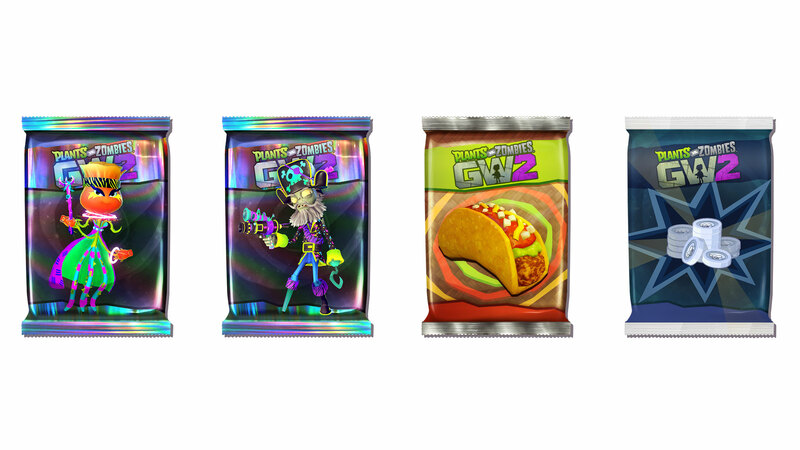 Add fun accessories, or create your own gnarly looks and share your creativity with the community. We hope you have a great time creating your own paper Peashooters and Zombies. Add accessories and help him strike a pose, then show us how he celebrates the season when you tag #pvzsummerfun! Join us in celebrating 8 years of Plants vs. Zombies in PvZGW2!